In the world of ever changing technology, you want to work with a company that not only has high quality solutions, but has the reputation to back up the services they provide. Luckily, Access Systems has both. From receiving awards on a national and global level to achieving some of the most sought after credentials in the industry, Access Systems has the qualifications to set our team apart from the competition. Only 40 solutions providers across North America had the required revenue, growth, and expertise to receive the Triple Crown Award, and in 2017 Access Systems was one of those companies. They qualified due to their recognition on the CRN Fast Growth 150, Solution Provider 500, and Tech Elite 250 lists. 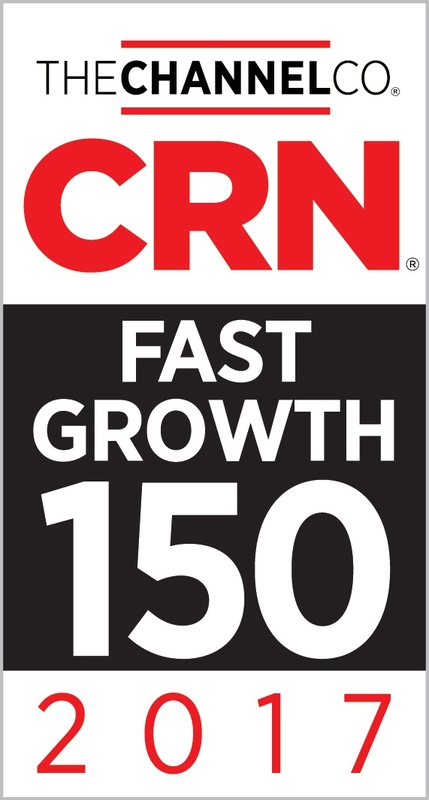 Access Systems was named one of the 150 fastest growing IT solutions providers in North America by CRN. The annual list is a ranking of North America-based technology integrators, solution providers and IT consultants with gross sales of at least $1 million that have experienced significant economic growth over the past two years. 501 of the top managed service providers across the world were recognized on the elite MSPmentor501 list and Access Systems was ranked 54 out of 501. This was the inaugural placement on the 501 list by Access Systems. 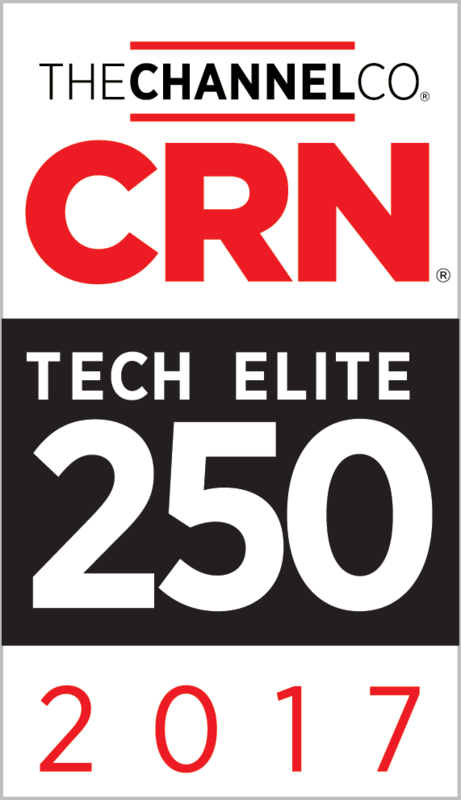 Access Systems was one of the 250 top IT solutions providers in North America. This is given to companies that have earned the highest number of advanced technical certifications from the top technology vendors in the world. 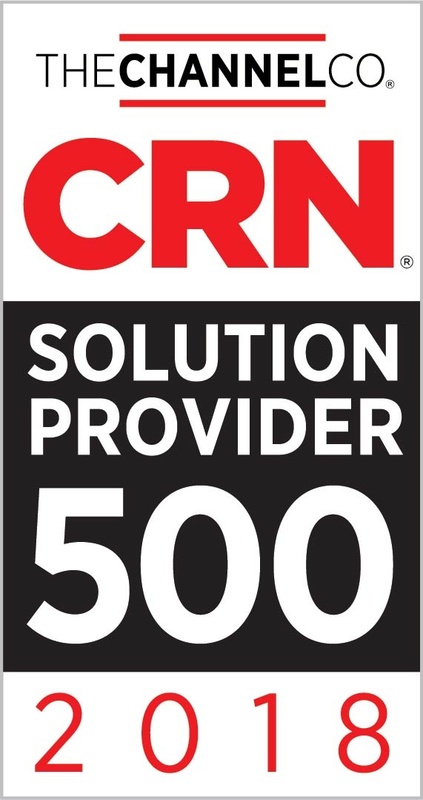 As one of the top 500 solution providers in North America, Access Systems joined an elite group of IT companies to be highlighted as a top technology integrator, solution provider, and IT consultant. 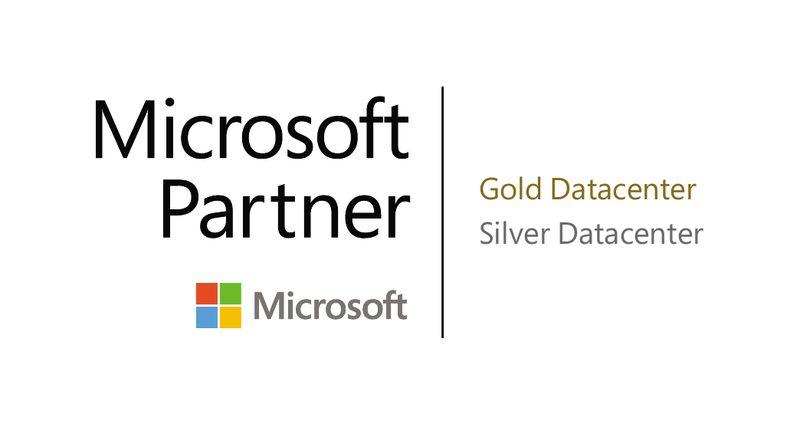 Access Systems is one of the few IT organizations in the Midwest to achieve the Microsoft Gold Certified Partner authorization. This certification is reserved for Microsoft’s most highly accredited independent IT providers. Partners that achieve this competency are those, like Access, that work to turn data centers into more cost effective, scalable, and flexible solutions. Access Systems has the ability to sell and deploy Microsoft Office 365 solutions, both cloud and hybrid, to small and mid-sized businesses with this authorization. The Access Systems technicians have a combined total of over 25 certifications from Microsoft. These technicians are proficient in Microsoft solutions, products, networks, technology, and more. 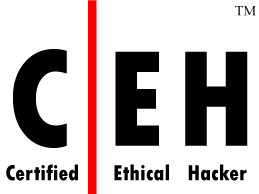 The Certified Ethical Hackers at Access Systems utilize similar tools and knowledge that malicious hackers possess, but the knowledge is used to look for weaknesses and vulnerabilities in systems lawfully and legitimately. Technicians with the OSCP certification have the skill set to find existing vulnerabilities in an IT infrastructure and remedy those weaknesses. 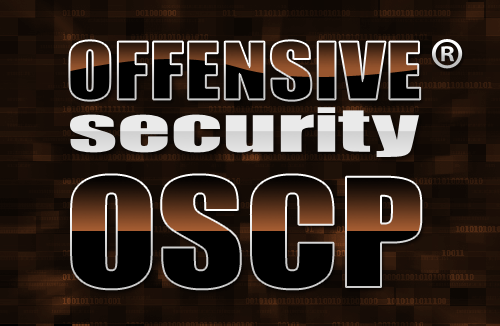 In addition, OSCPs can execute attacks to fend off system intruders. With an A+ certification, Access technicians have the knowledge of the most common hardware and software technologies. This knowledge allows technicians to service and support simple and complex IT environments. The Security+ is an IT industry supported and globally recognized certification from CompTIA. The Access Systems technicians with this recognition are knowledgeable in IT security best practices, including network security and risk management. Access technicians who hold this vendor-neutral and globally recognized certification work directly with wired and wireless networks. They have the ability to design, configure, manage, and troubleshoot networks for our clients. 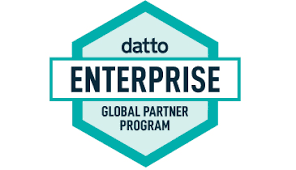 Access Systems is a member of the Datto Partner Program and has achieved the Enterprise Partner status. Together, Access and Datto, a leading provider of data protection solutions for businesses, provide IT solutions to fit the needs of customers. Access Systems is a member of the SonicWall SecureFirst Gold Partner Program. Our technicians are CSSP certified through SonicWall, a leader in firewall protection. 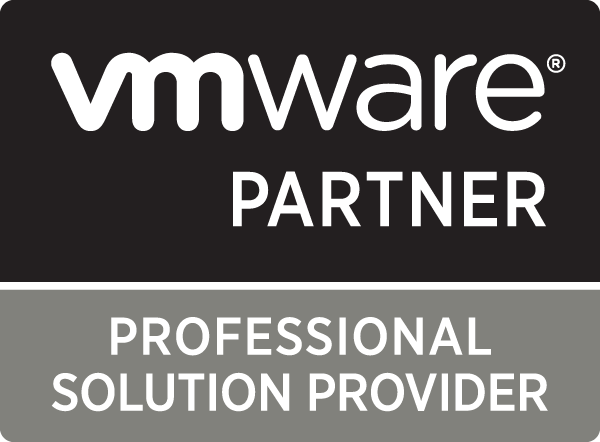 The Professional Level partnership with VMware allows Access Systems to integrate VMware solutions, such as virtualization and management of servers to the team’s core IT solutions and services. Access Systems is being in the top 15-20% of N-Able’s customers, a distinction that only top managed service providers achieve. N-Able is our remote monitoring manager which helps us monitor servers and storage.